or Southern Indiana, you are not just buying a service, you're investing in memories. 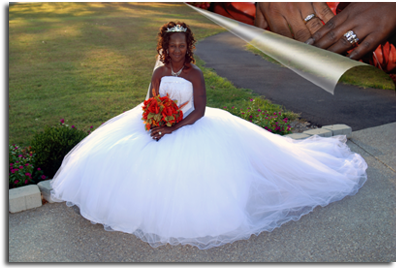 We strive on capturing every moment possible on your big day. That's why you should seek a talented photographer whose style fits your personal vision of the wedding day. e shoot photojournalistic and traditional style weddings. Photojournalistic style wedding photography has been growing more popular these days but we like to include all of the family and wedding party portraits in all of our plans. wedding album and/or a coffee table book which will include traditional Color and Black and White photos, including photojournalism and romantic images. Our images combine an ideal blend of photojournalism, tradition and fun!. At Pictured Events Photography we are versatile enough to provide you with the photography style that you prefer! Louisville, KY. area at no extra charge! If your wedding is outside of this area, arrangements can still be made if done far enough in advance to insure availability. Prices will be quoted to include travel. as your wedding day. Have a professional portrait done for your news print, announcements and Thank You Cards. 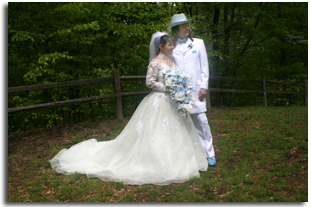 complete wedding ceremony, reception, portrait and candid coverage any where around the Louisville, KY. area. 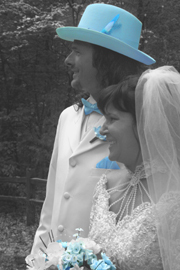 All of our wedding prices are included on the Pricing page. You can also Email Us or give us a call at (812) 284-9557. If you have already set your date with us, you can choose to pay your deposit on line. 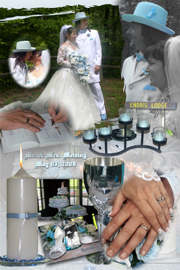 Your Louisville, KY. Area Wedding Photographer!